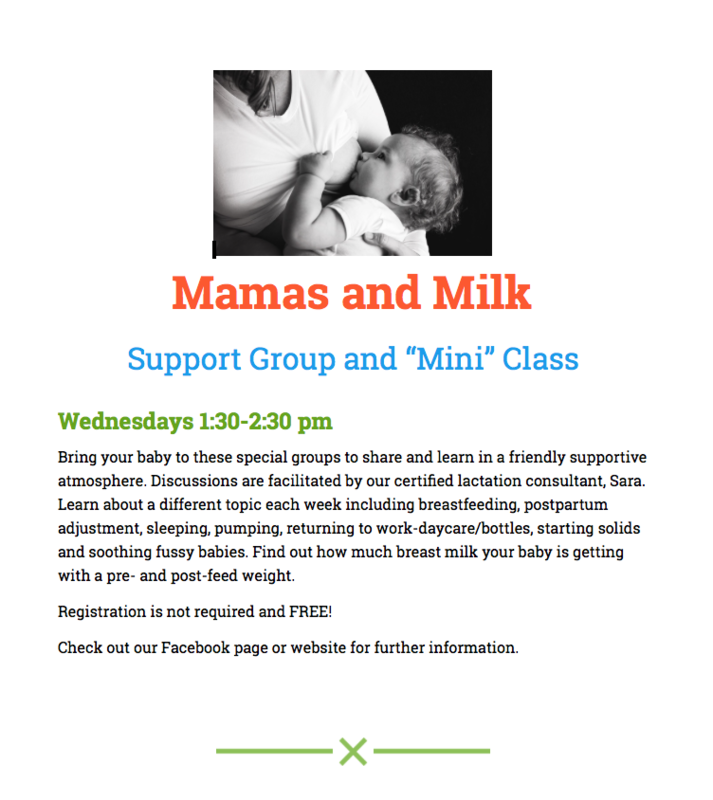 Join us at our Village Pointe Pediatrics office on Wednesdays from 1:30-2:30 pm for support groups and mini classes. Sara was born in Yankton, SD and grew up in Omaha. She attended University of Nebraska at Lincoln and graduated from Bryan School of Nursing. She received her RN diploma and Bachelor of Science in Nursing degree in 2000. Sara worked as an RN for 14 years in labor and delivery and postpartum units. 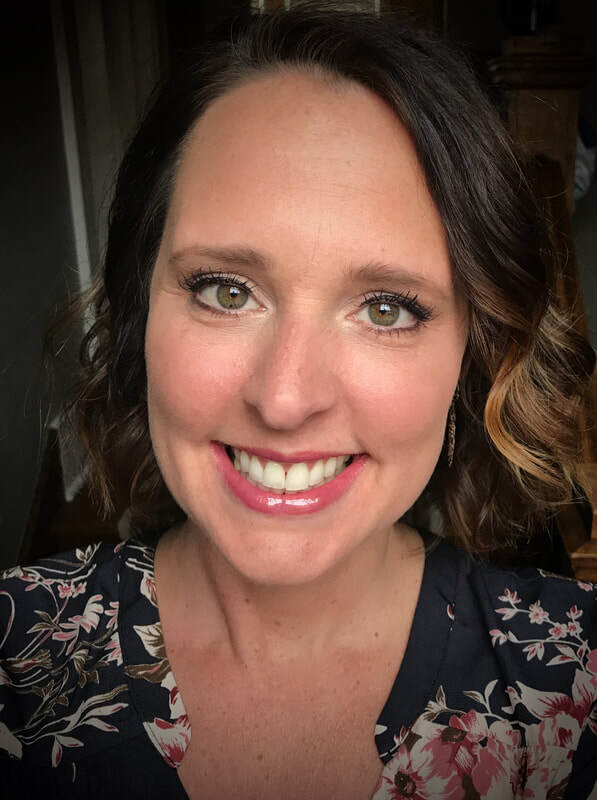 In 2014, Sara became a Lactation Consultant, and was board certified (IBCLC). She has been married for over 18 years to her husband, Daniel. They have 3 children in grade school. Sara enjoys camping with family and friends, volunteering at her children’s school and cooking/baking. Sara loves to learn and help mothers and babies achieve their breastfeeding goals. If you are interested in her services, please call for more information. For articles with helpful information, please visit our blog.